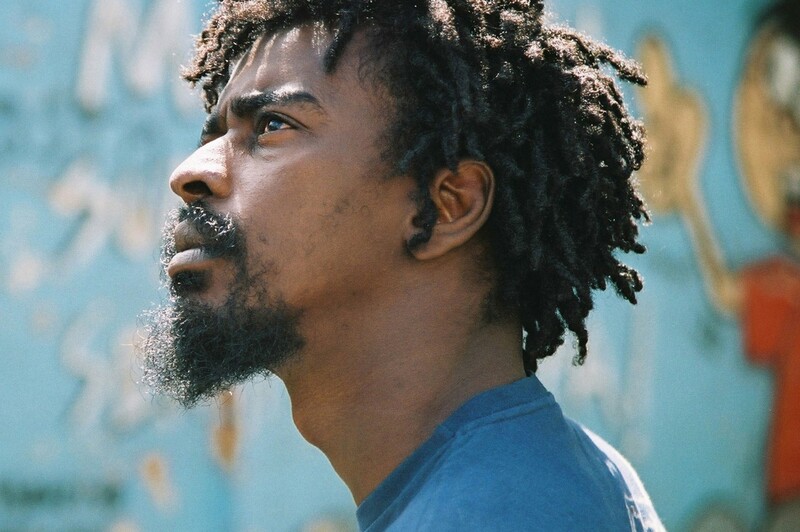 Seu Jorge's romantic, soulful work with a Brazilian and global edge is as full of feeling as ever on the great "Tive Razao". The video's street musician scenario, directed by his wife Mariana Jorge, reveals the compassionate/community focus of both Jorges' work. It's a spiritual empathy that pairs well with Seattle artist Sango's production. Sango's style can't be exactly placed, but seems to emanate from the most glorious and romantic corners of every city in the world.